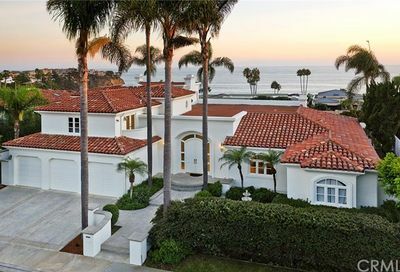 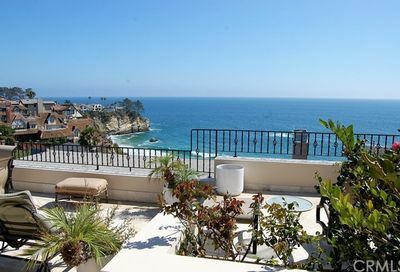 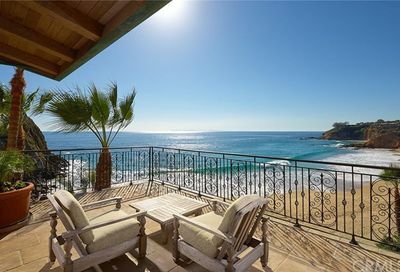 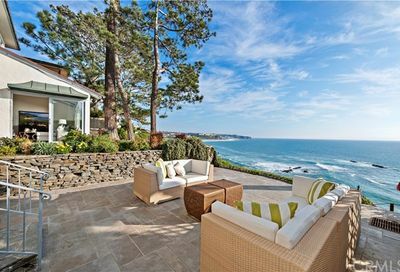 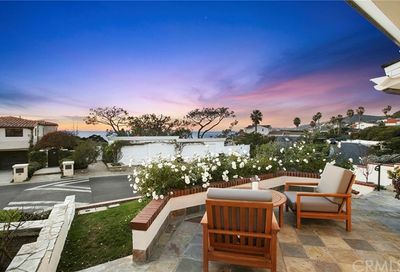 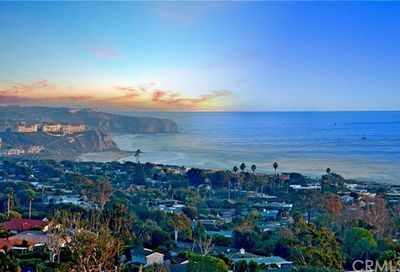 Home to the artists and artisans of Southern California for years, Laguna Beach real estate is unique in its position as both a creative capital and as a treasured coastal community. 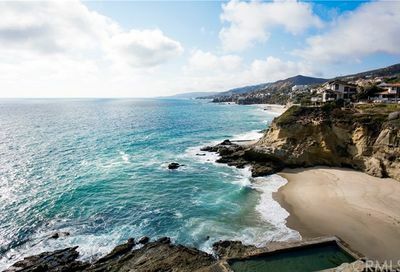 Lined by over 5 miles of protected beaches and cliffs, Laguna Beach has remained isolated in comparison to its neighbors to the north and south. 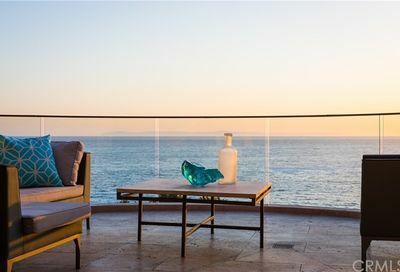 This has led to high desirability as well as one of a kind homes that draws buyers to the area alongside the tourists and adventurers. 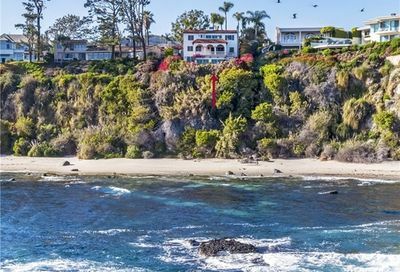 Laguna Beach has been a staple of the Orange County coastline since the late 1800s, with the city officially forming in the 1920s. 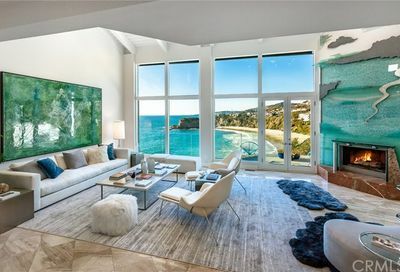 Through that time to the modern day, travelers have visited from all around the globe to enjoy the ocean views and take in the artistic culture of Laguna Beach that has made it famous. 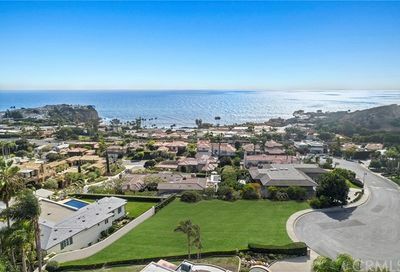 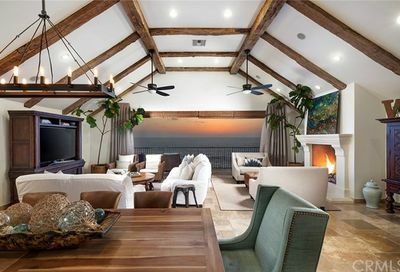 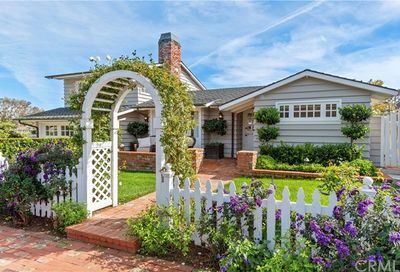 Homes in Laguna Beach offer this lifestyle to homeowners every day, and the care and process that goes into the community reflects appreciation for this. 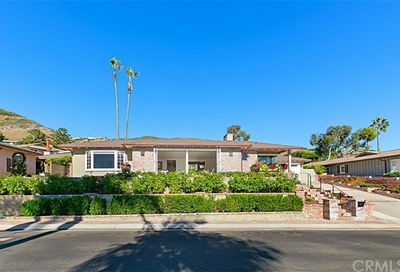 Many homes throughout these neighborhoods are complex vintage homes with details unique to their age, and many others are designed from the ground up into lofty new abodes in the hills. 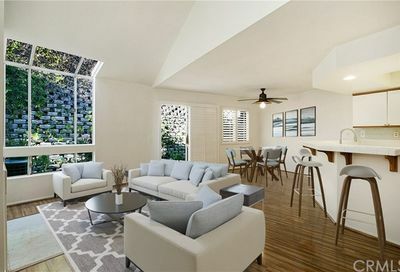 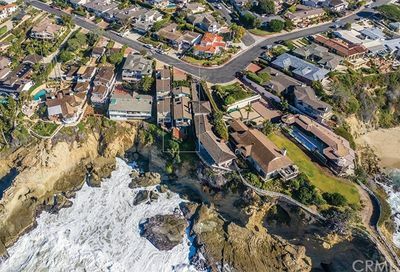 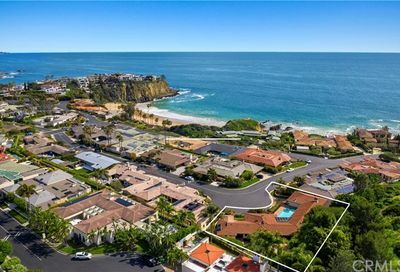 The Laguna Beach Village and surrounding beaches are a continual draw to this area, protected by the hills that separate it from the rest of Orange County. 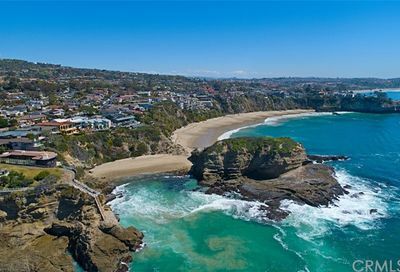 A pleasant Mediterranean climate ensures beautiful seaside gardens and parks are green and inviting to families and visitors alike.